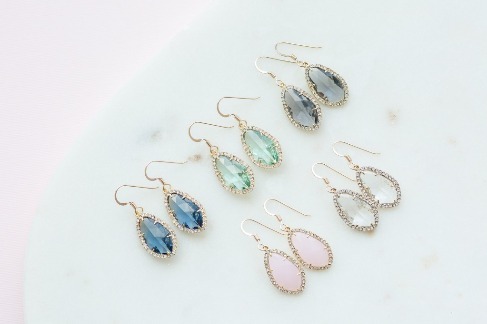 Take 30% off all bridesmaid jewelry this weekend! Many styles and colors to choose from. 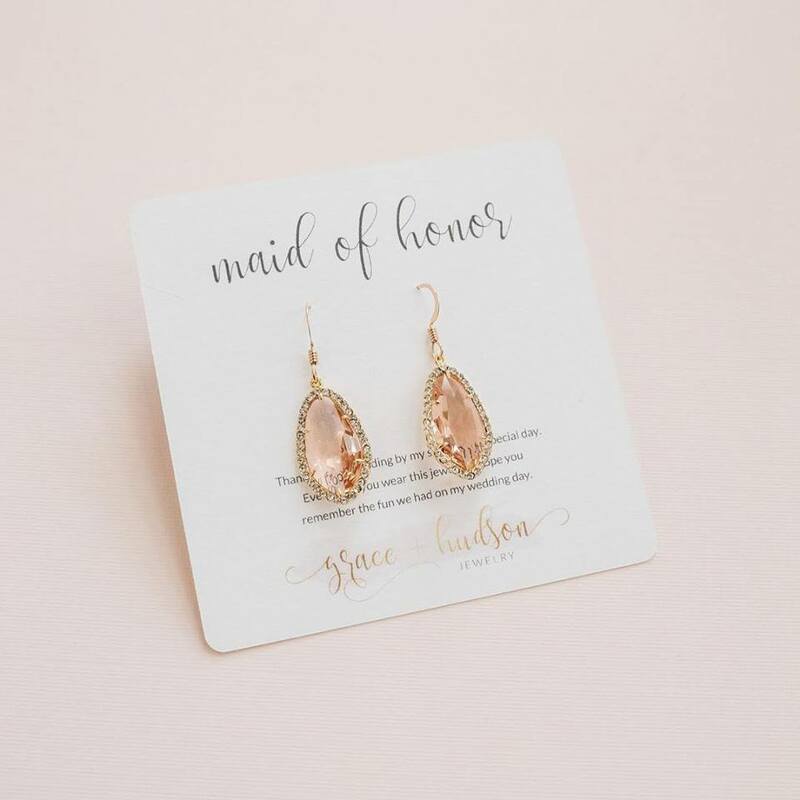 We also carry jewelry for flower girls and mothers of the bride and groom! Use code THANKFUL at checkout. Sale ends midnight (pacific time) on Sunday, 11/25/2018. Happy shopping! 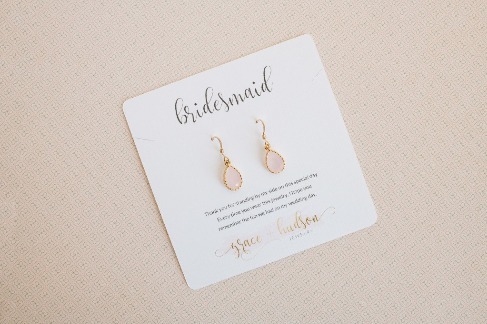 Our Julia Earrings make the perfect bridesmaid gift and they're on super sale! Buy 3 or more pairs and save 40%. Apply code BUY3 at checkout on graceandhudson.com but hurry, sale ends November 18th.